Do you have jobs available to students? The Sea Pines Resort is a Drug Free Workplace. All final candidates for jobs must provide written consent for a drug screen and complete the screen within 24 hours of accepting the position. Student recruitment takes place during specific months of the year. We recruit graduating students for full-time jobs between August and November each year. Internship and co-op candidates are recruited between October and February. It’s very unusual for student jobs to become available at other times. Students must apply to specific job openings to be considered for employment. If you have a disability that makes it difficult to express your interest in a job through our online application process, or if you require TTY/TDD assistance, please contact us to tell us about your needs. 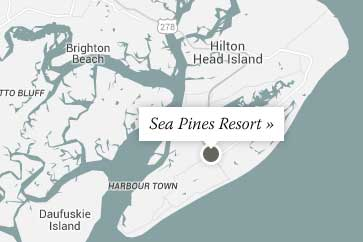 Sea Pines is an Equal Opportunity Employer and encourages individuals with disabilities to apply for positions of their interest.